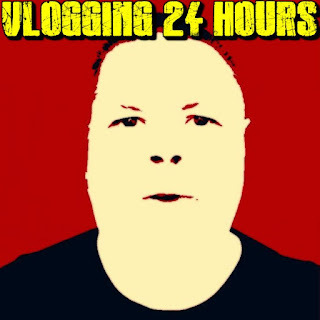 On September 2nd, 2018 I am going to attempt the 24 hours of vlogging challenge. 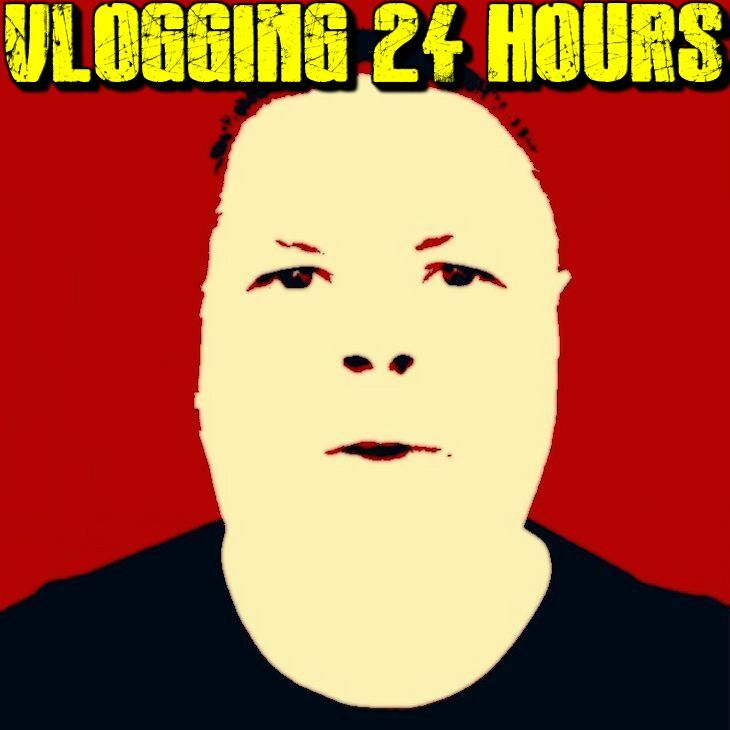 In this, a person makes a vlog of at least 30 seconds in length ever hour on the hour for 24 hours. You have to actually say something not just stand there looking out the window or just show yourself. I'm going to try and come up with 24 topics to talk about. I may ask on Facebook or Twitter for people to submit topics and if they are not mean or outlandish I will do them. If you have any suggestions put them in the comments. Keep in mind this has to be at least 2 days before I do the challenge (up to Sep 1, 2018). I only need 24 different topics, so if I get more or come up with enough, I will pick the best of the submissions. What was the first junk food/snack you ever tasted and KNEW you were going to be in trouble going forward? Would you rather be stuck on Youtube or on Facebook every second of the day for the rest of your life? TV Shows or Movies if you had to choose? Good ones. I hope I get some good replies so I have ones to pic from. - tactile products are scams. - bit by a spider.